Great opportunity for an early Christmas Party, Get-Together or a Mini Break !! Delicious Chocolate Tasting at Hunter Valley Chocolate Company & The British Lolly Shop. Sample Local Produce at The Hunter Olive & Gourmet Food Centre & Pokolbin Village. 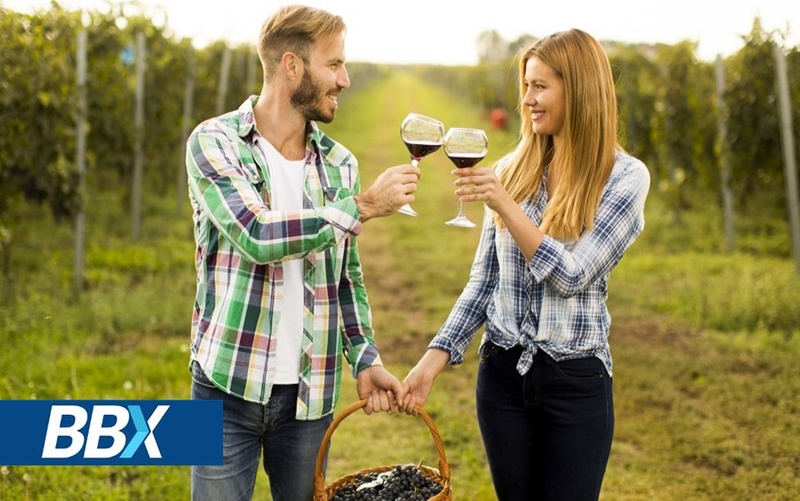 Simply purchase your Wine Tour BBX Coupon / Voucher, then pick a date, because Amazing Tours Sydney, have laid out a trip that will have you boasting upon your return. You'll be able to sit back and relax in OUR luxury five-star coach, take in the scenery along the way and experience the Hunter Valley with no stress and no fuss. What more could you want? USB Charging of your smart device at every seat? Well, we've got that covered too. Special 2 Adults for T$200.00. 20 Tickets for Hunter Valley Tours Available for this Sunday !